When it comes to economic development, there are a lot of opportunities in embracing rich, local history. 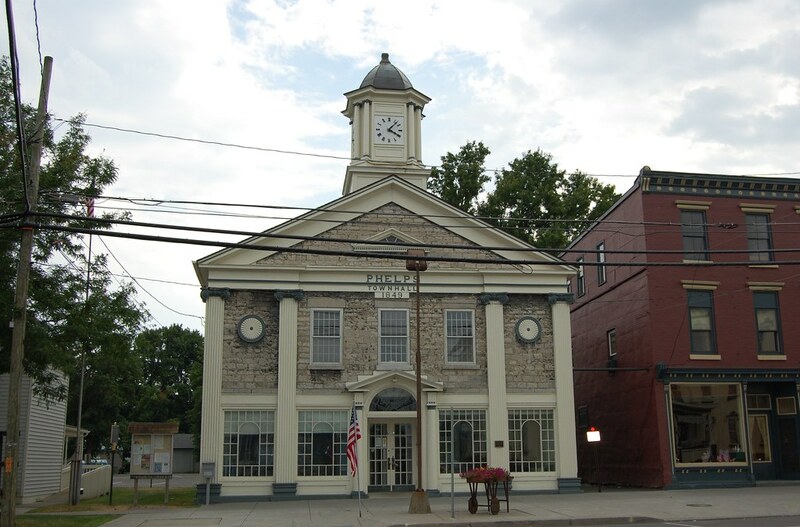 That is especially the case in Geneva and Seneca Falls where a pair of sites were chosen to be featured as part of the Landmark Society’s ‘Five to Revive’. It’s an annual list dedicated to identifying historic sites that are ideal for grant funding, tax credits, and most-importantly, economic development. 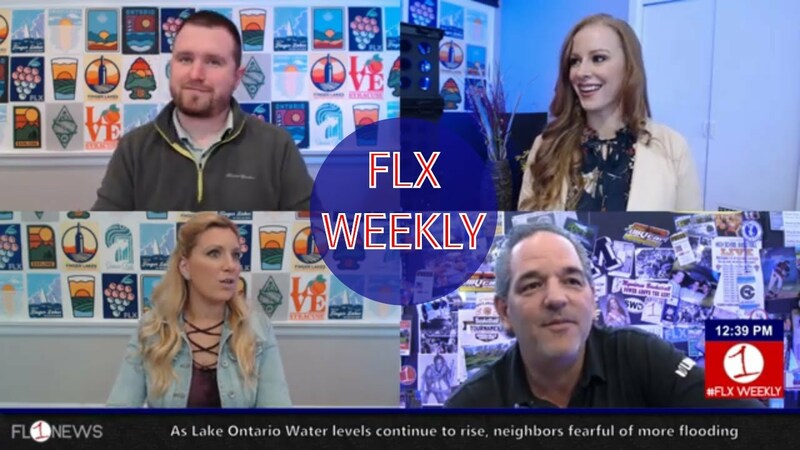 On Episode #146 of Inside the FLX – Robert Seem, representing Friends of Parrott Hall in Geneva, as well as Caitlin Meives and Larry Francer, both of The Landmark Society – were in-studio talking about historic preservation in the Finger Lakes, and how it can be utilized to help drive the local economy. Watch the entire conversation below, or listen to the audio only version – available above, as well as on iTunes (iOS), Google Play (Android), and PlayerFM (desktop).